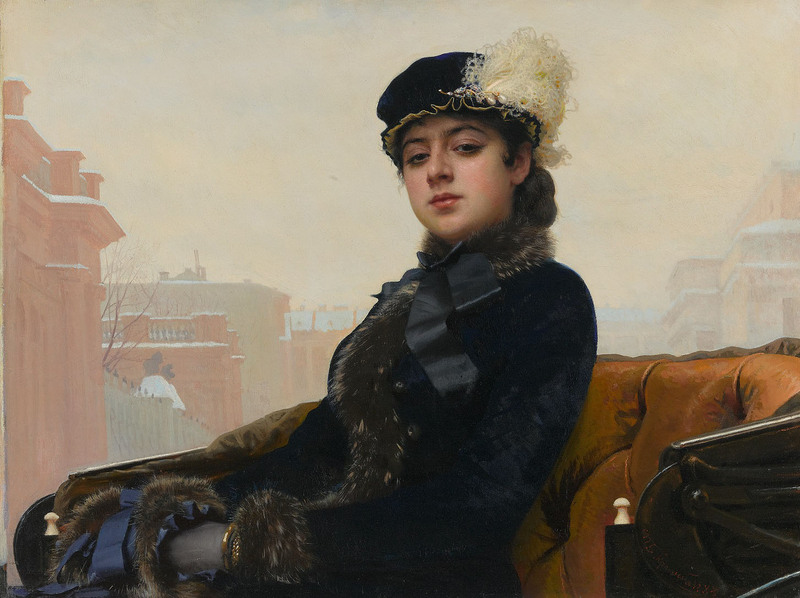 During the late 19th century, a number of young artists left the Russian Imperial Academy of Arts and established the Wanderers, a group that pursued realism and resisted the government-led academic rules of neoclassical art. The group’s name referred to the artists’ activities as they traveled and exhibited their works at different locations throughout Russia. 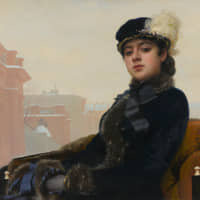 Featuring collections from the State Tretyakov Gallery, this exhibition sheds light on Russian romantic realism with landscape and genre paintings, still-life works and portraits from the late 19th century to the early 20th century. Highlights include the masterpieces “Moonlit Night” (1880) and “Portrait of an Unknown Woman (1883) by Ivan Kramskoy, who led the rebellion of artists that became the Wanderers.